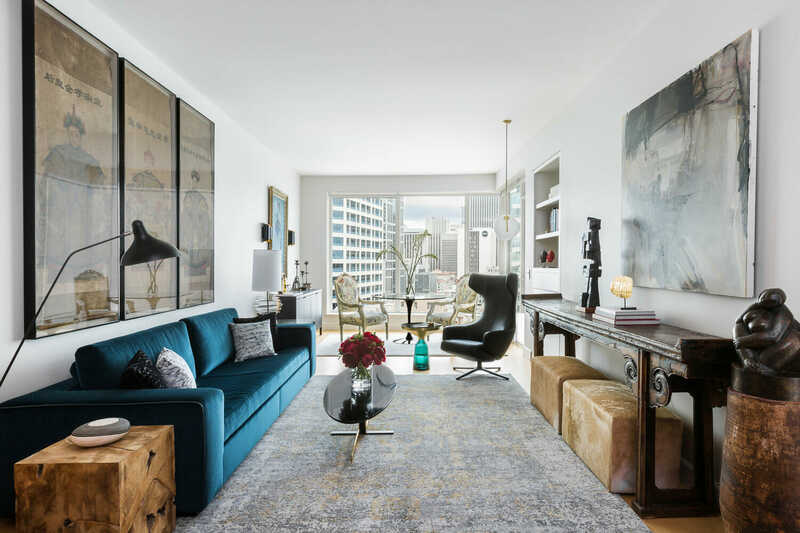 As the largest growing city in the pacific northwest, Seattle interior designers have an advantage of living in a hub for amazing contemporary design all around them. The city’s diverse history also plays a part in today’s local interior design interpretations. It is a vibrant seaport city. As a result, there is a rich story of people from all over the world took dock there. A thriving international scene that remains there to this day. The natural landscapes also provide ample inspiration – from beaches, to grassy rolling lands, to the central urban landscape. The Decorilla team is lucky enough to work with top designer in Seattle, WA and across the country. We also love to highlight talented designers to watch. 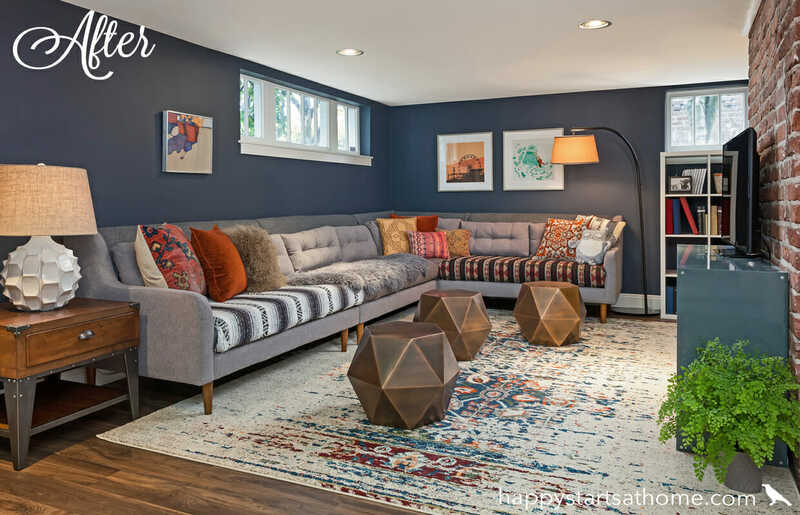 Get inspired by these 10 burgeoning Seattle interior decorators and their exquisite portfolios of interior design that are sure to inspire! 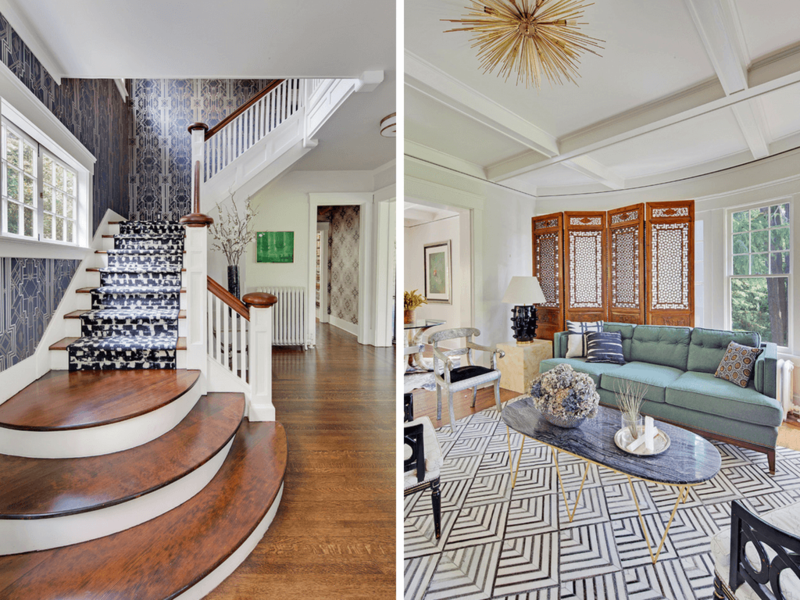 Bold and eclectic, yet inviting and sophisticated designs define the work of Michelle Dirkse and her team. 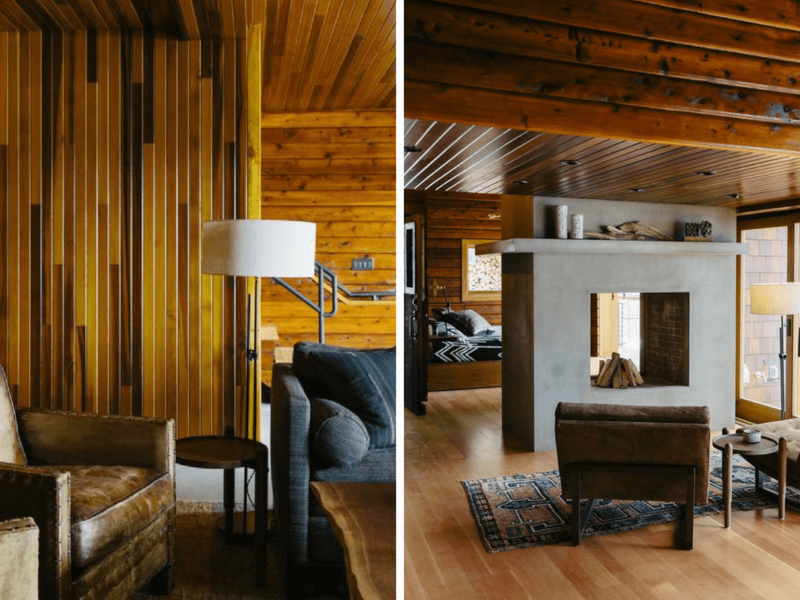 As recipients of the 2017 Northwest Design Award for Small Design Firm Luminary, the Michelle Dirkse team’s work is highly regarded in the professional interior design community. Michelle has also created her own textiles line with patterns made from original artwork. The textile line focuses on scale, pattern, and texture. It is sure to add a gorgeously unique accent to whatever space it is in. 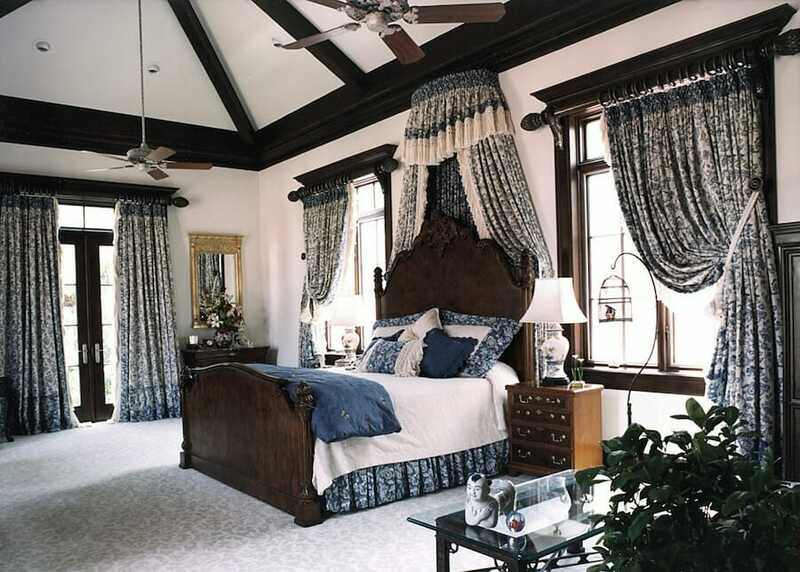 Obviously, it fits perfectly with her noteworthy mixture of design styles throughout each project. “The final touch in finishing a home is filling it with the life of the client,” says Michelle. 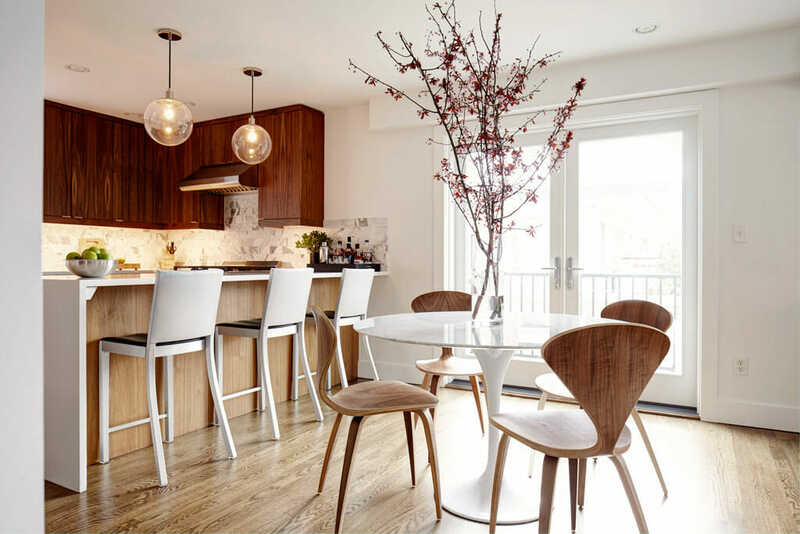 Whether working directly with a client or with a team of architects and contractors, in commercial or residential projects, the Michelle Dirkse team seems to always design a beautiful and livable/workable space. WHAT WE LOVE: The harmony established when incorporating different styles that normally seem like they would not work well together. Decorilla’s very own Sonia Carlson brings a diverse design background to the design field. She grew up immersed in the design and construction fields in Norway. She went on to earn her credentials at the University of Oregon after studying Interior Architecture and Historic Preservation. 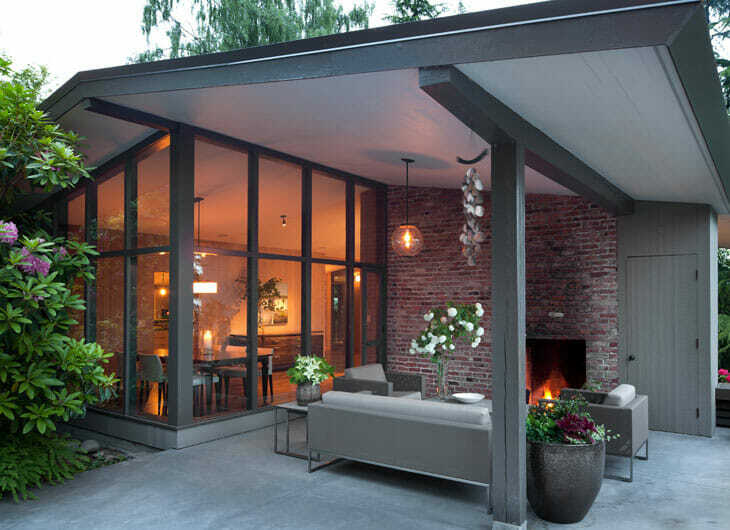 Carlson loves the combination of mid-century modern and eclectic styles. 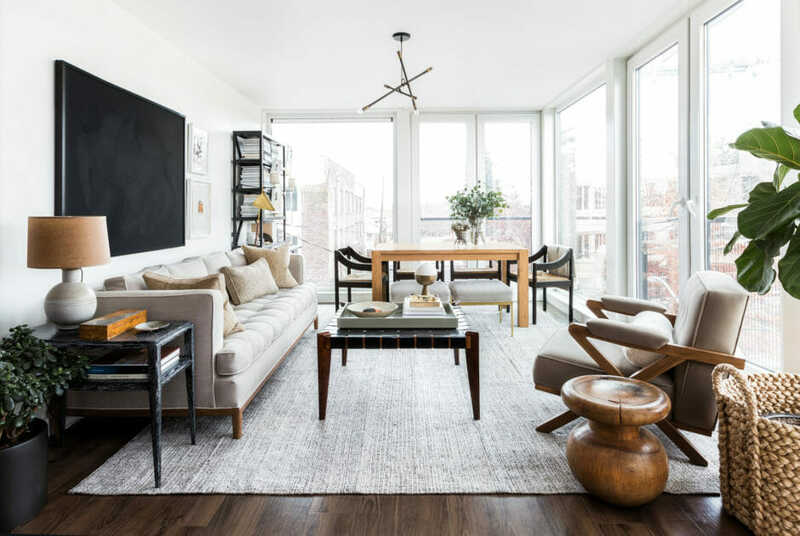 The clean lines and textural elements combine to create a refined, yet comfortable space. Experienced in both hospitality and residential design, Sonia keeps the human experience at the forefront of her design solutions. 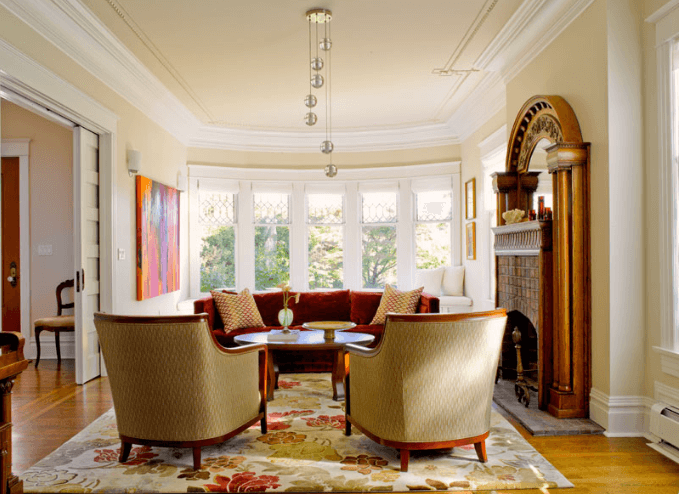 In her own words, Sonia says, “I love being able to create a space that is unique, global, and rich in history.” If you are searching for Seattle interior decorators, or someone who can work nationwide, Sonia Carlson can do both! 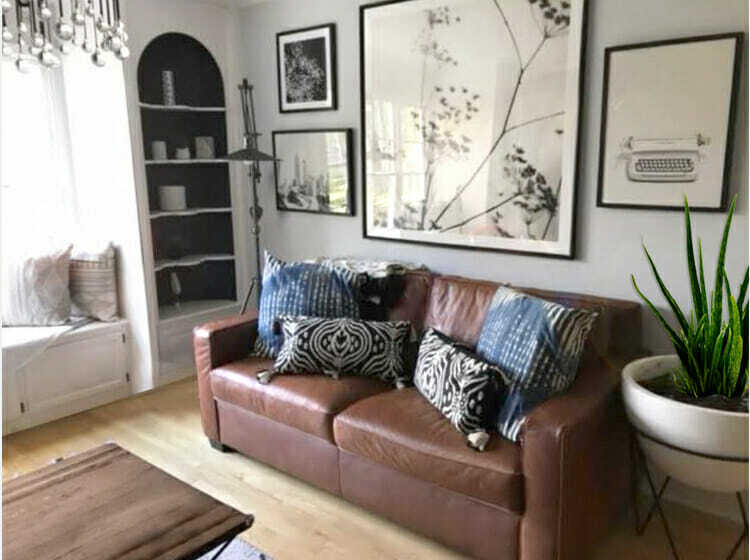 WHAT WE LOVE: Sonia can make an eclectic room look calm and structured, and create a neutral room that has pops of color that aren’t overwhelming. 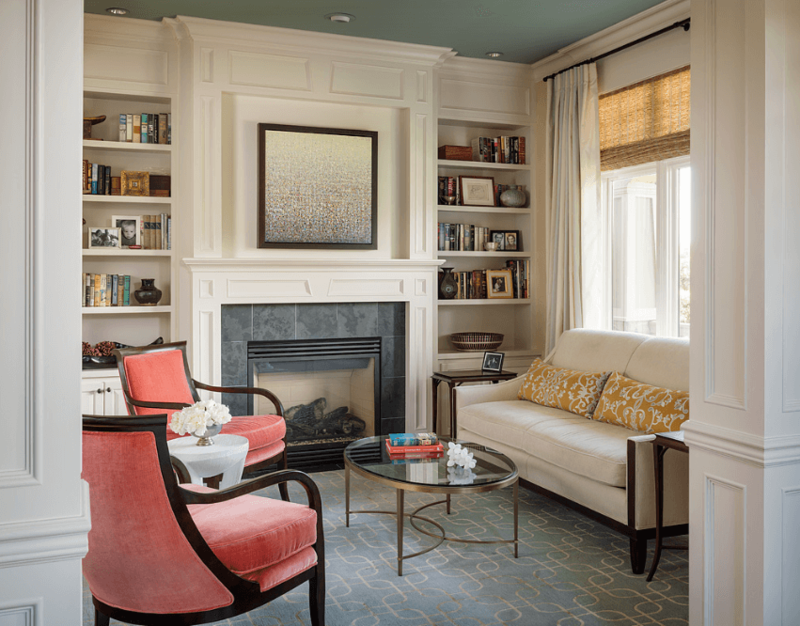 Founded and headed by Nancy Burfiend, NB Design Group Interiors specializes in high-end residential interiors of all sizes. 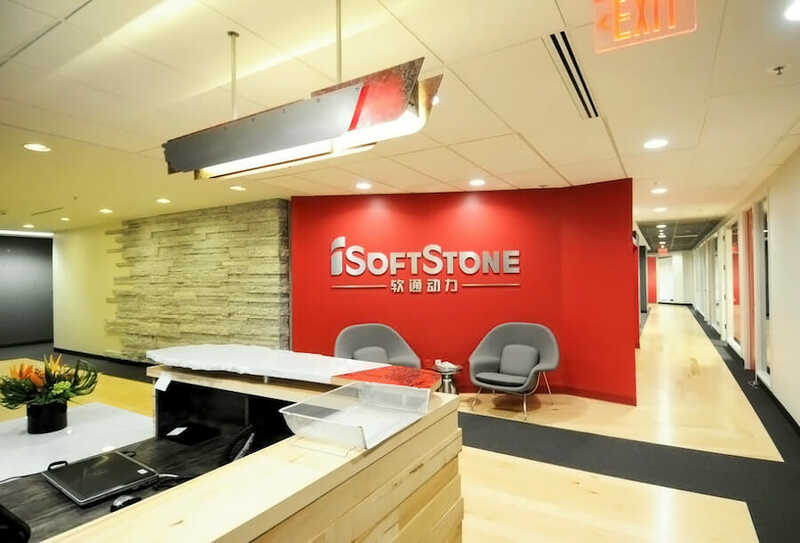 While they specialize in residential designs, they also have developed swanky interiors for commercial projects. NB Design Group Interiors has even skillfully created a skatepark that looks warm, home-like, and inviting. The NB Design Group Interiors firm has been highly awarded by several design organizations and featured in many magazines over the years. The firm’s opulent designs have garnered them a place on the Luxe Interiors + Design Magazine Gold List in 2018, 2017, and 2014. WHAT WE LOVE: Luxury isn’t limited to a specific neighborhood or style of home with NB Design Group Interiors. 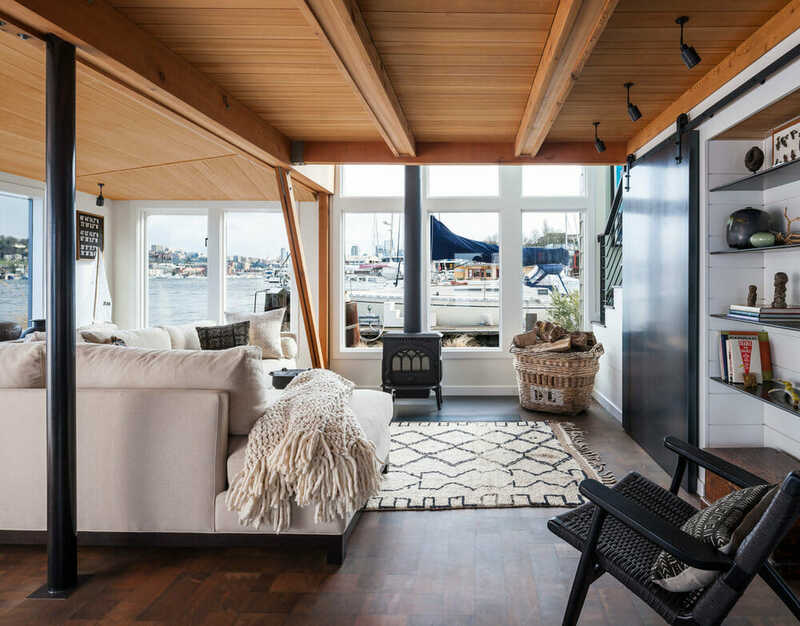 The Lake Union Houseboat shows the versatility of homes in the Seattle interior design landscape. The houseboat is the perfect example of how luxurious interior design can be incorporated almost anywhere. Barbara Hyde Evans established her design firm after switching from her first career in the advertising field to follow her interior design passion. Hyde Evans Design specializes in designing interiors for many types of projects including residential and commercial, new projects and remodels, and projects of varying scales. “Your style, done beautifully,” personifies their approach of working closely with their clients to develop designs that feel like home. WHAT WE LOVE: The Hyde Evans Design online “Storefront” shop sells some iconic decor created by their team. It has items that are great for every price range so that people can get the Hyde Evans Design look in their homes. WHAT WE LOVE: Andrew has experience as a lead furniture designer! He can create custom furniture for your home while the Gath Interior Design team creates the complete design of your space. When you have a website name and book title like “Happy Starts at Home,” and a logo professing “SERIOUSLY. HAPPY. 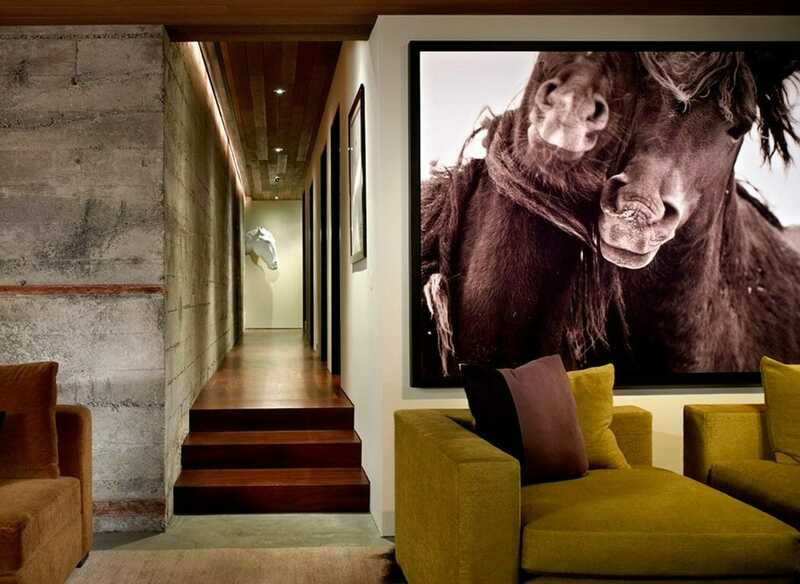 HOMES.,” you can’t help but expect interior design that will make you smile from Rebecca West Interiors. Brightly colored walls and boldly patterned textiles are common in her designs. However, Rebecca isn’t afraid to design with soft, muted, and neutral tones, either. Focusing on the WHY, or the purpose, of your interior design needs helps the Rachel West Interiors design team and you create the home feeling. Whether that involves lego sculptures or high-end art is all up to you. WHAT WE LOVE: Rebecca makes design look FUN! Whether you’re reading her book, listening to her speak at a conference, or actually working with her to create designs within your home, she brings cheer to the entire process. She truly works to create happy homes so that her clients, readers, and those who follow her will be able to live in happy spaces, starting and ending their day just right. The Miller Interior Design philosophy starts with an ancient quote that places wisdom and knowledge at the forefront of how they create designs. Keith Miller has won awards for his preservation and sustainability practices in interior design. Keith has designs that have even been featured on HGTV! He often serves as a Juror for ASID design competitions. WHAT WE LOVE: Keith doesn’t boast a signature style that he imposes on all interior design plans that he creates. Instead, Keith takes into account the given space, the story of the owner/business. He then translates that into functional and aesthetically pleasing designs. 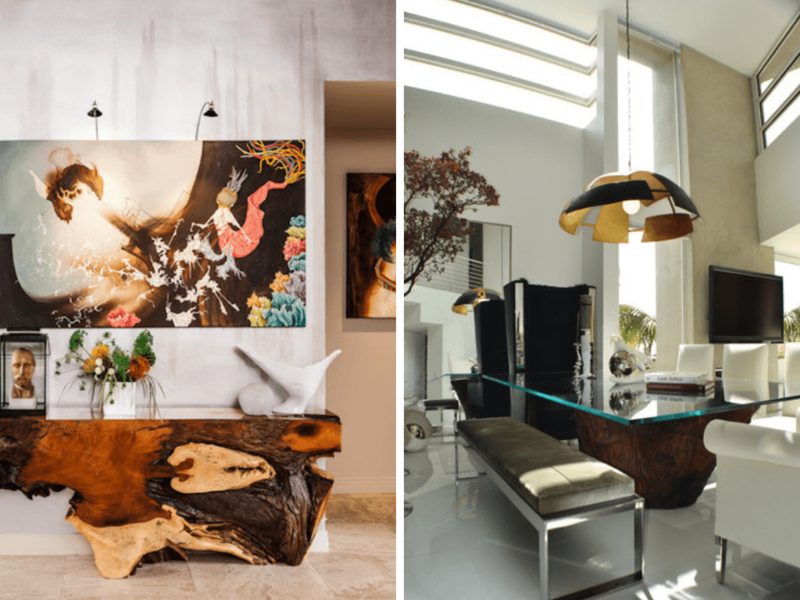 Inspired by conceptual art, Brian Paquette Interiors designs homes and spaces that feel like living art. Since 2009, Brian Paquette has been creating award winning interiors in the Seattle, Washington area and beyond. His recent Luxe Magazine Pacific Northwest cover story (pictured at top) combines eclectic interior design and decor with quirky architecture. The overall design creates ar calm and inviting atmosphere with just the right amount of pops of bold color. Paquette asks clients, “What do you wear,” instead of what design they want. The unusual question helps him understand how they will perceive the design of the environment around them. This technique assists him in designing a home befitting their personal aesthetic. WHAT WE LOVE: Teamwork! Brain Paquette Interiors partners with local Seattle craftspeople to fill the homes with unique furniture, accessories, and decor. 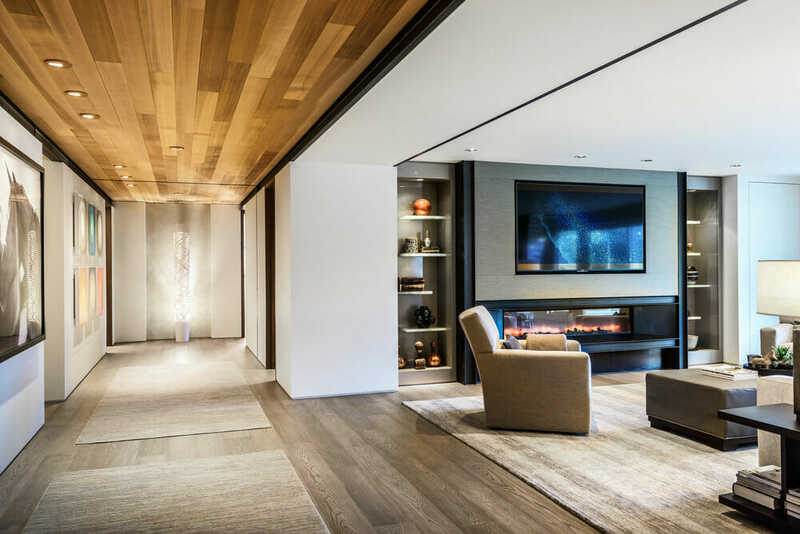 Specializing in residential interior design, the Gregory Carmichael Interior Design team has been highly recognized and awarded since soon after its establishment in 1996. 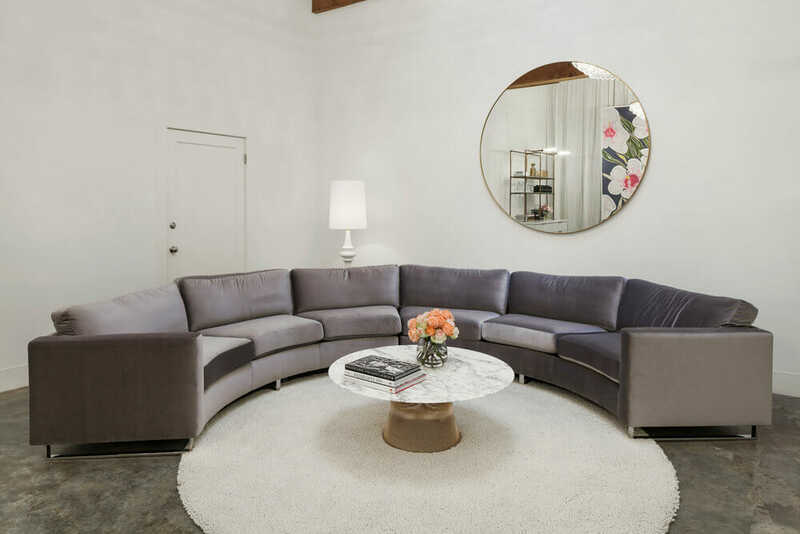 Founder Gregory Carmichael focuses on elegant form and useful function all while being original and meeting the client’s needs. 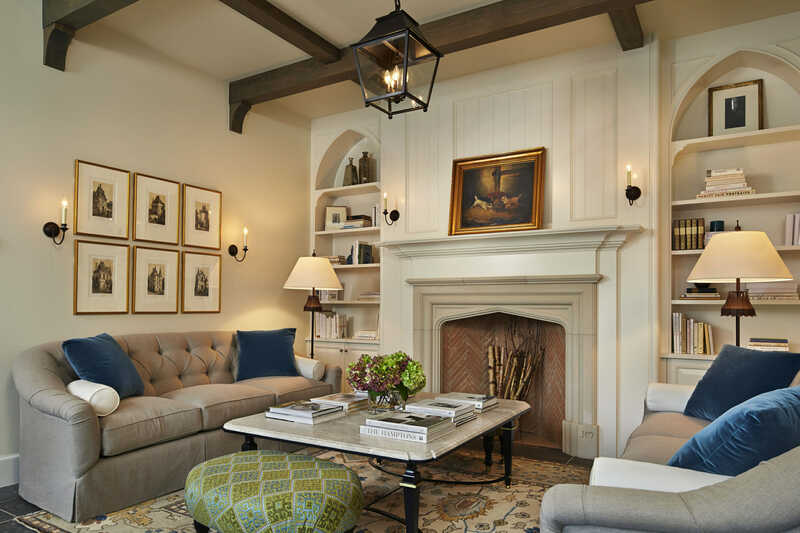 Features and awards received by this Seattle interior design firm include Luxe Magazine, HGTV, Seattle Magazine, and the Northwest Design Awards for the year’s most interesting and innovative designs. WHAT WE LOVE: Iconic collaborations! GCID and Gregory work with premiere architects and contractors, and it is a testament to the high quality of interior design work that they produce. Amy Baker, founder and principal designer of Amy Baker Interior Design, has a background in commercial architecture design. Knowledge of the commercial side of design gives her a fresh perspective her residential projects. Amy’s harmonious incorporation of interior pieces that accentuate architectural elements attest to the benefit of her architectural design eye. WHAT WE LOVE: Amy’s designs are classic and inviting, and each design in her portfolio feels like home. Combining architecture, interior design, and landscape design, Garret Cord Werner Architects & Interior Designers takes a holistic design approach to all of its residential clients’ design needs. GCD believes that good design requires both science and art, intuition and skill, design knowledge and imagination. The long horizontal views that are characteristic of homes designed by GCD create breathtaking transitions throughout the house. Wood paneled ceilings and floors create warmth throughout the long hallways. Since it’s inception in 1996, GCD has consistently received prestigious awards from prominent tastemakers in the design field. Interior Design Institute, Houzz, and Luxe Magazine are amongst those, just to name a few. As a matter of fact, GCD was most recently awarded the Ovation Awards 2018 for the Best Custom Home: Over $5 Million. WHAT WE LOVE: Common features that we love and that are somehow unique in each home designed by Garret Cord Werner architects & Interior Designers include sweeping horizontal views, connections to nature that bring the outdoor in, and how they create a statement for the home from the outside in. 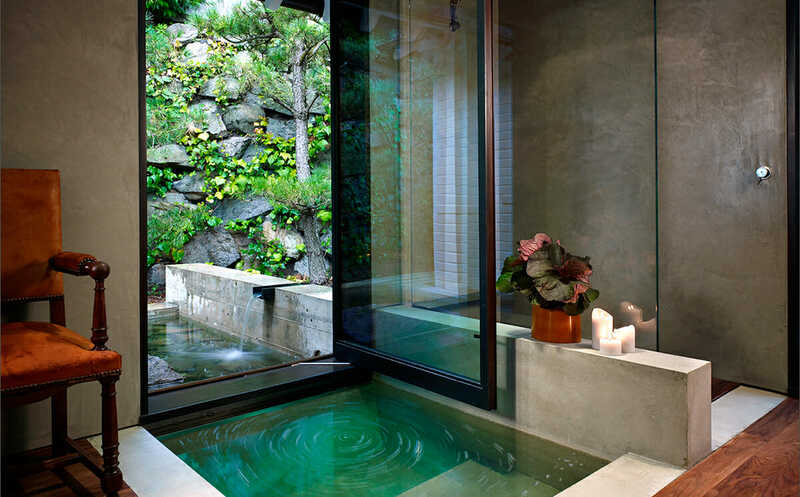 Seattle interior decorators have shown us that they have what it takes to create amazing interiors. They each have unique styles that could be the just the expertise that you need to make your house feel like a home. 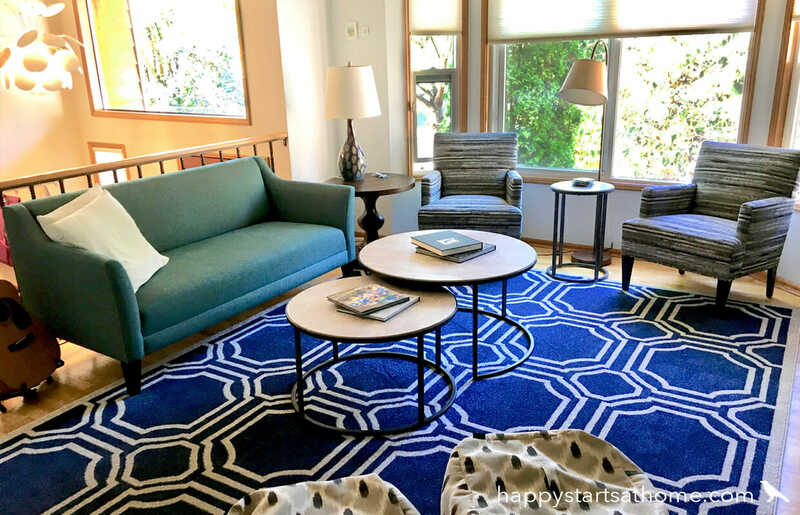 This list of designers is the perfect resource to hire an interior designer in Seattle. Still not sure how to get started? We can help pair you with the perfect designer online or in-person. 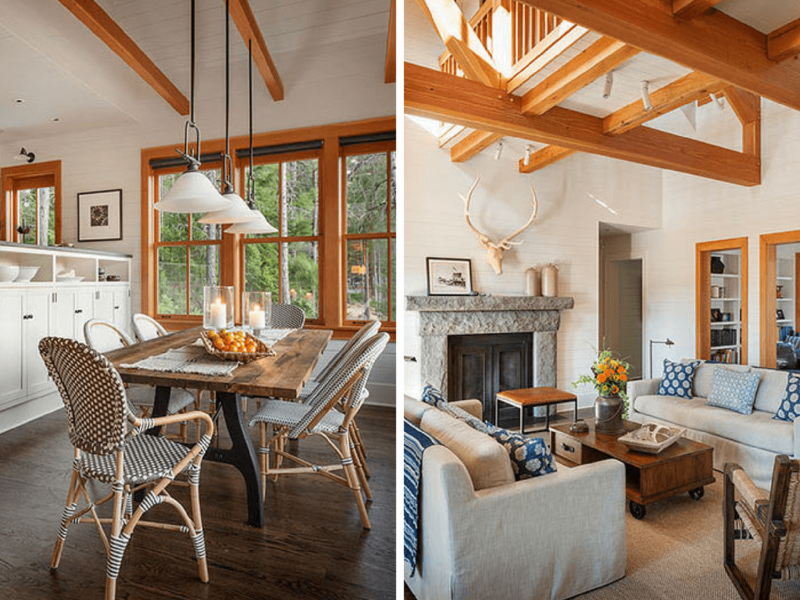 Take the Decorilla design quiz and get started with interior design help online today! 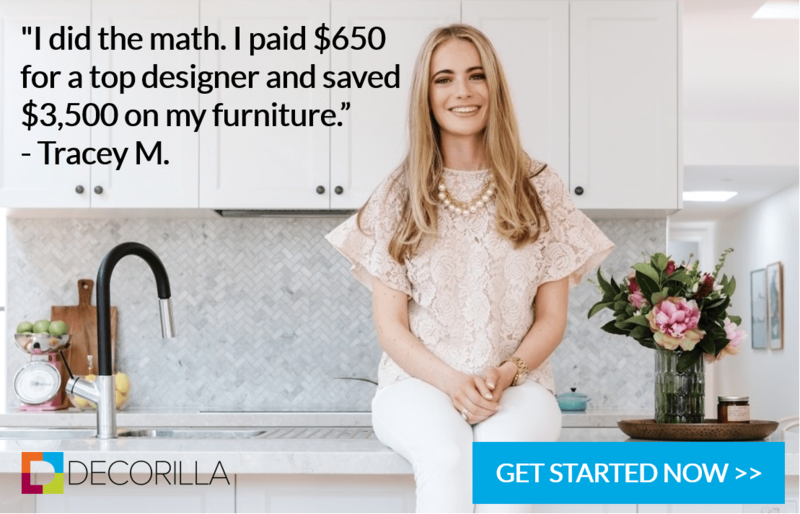 Written by Decorilla Designer, Addie F.